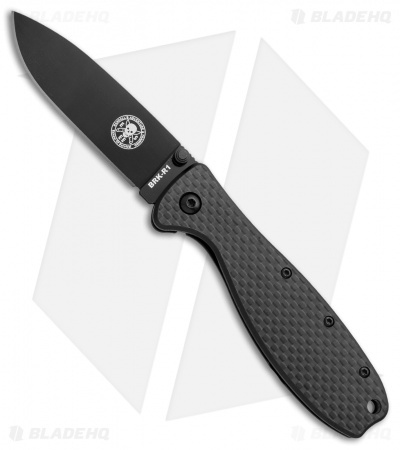 This Zancudo model is outfitted with a G-10/Carbon Fiber handle scale and a D2 blade steel upgrade in a black finish. Its compact, pocket friendly design features a proven blade shape, inspired by the Laser Strike fixed blade, and a durable black stainless steel frame lock handle. Includes a reversible pocket clip, allowing both tip-up and tip-down carry. 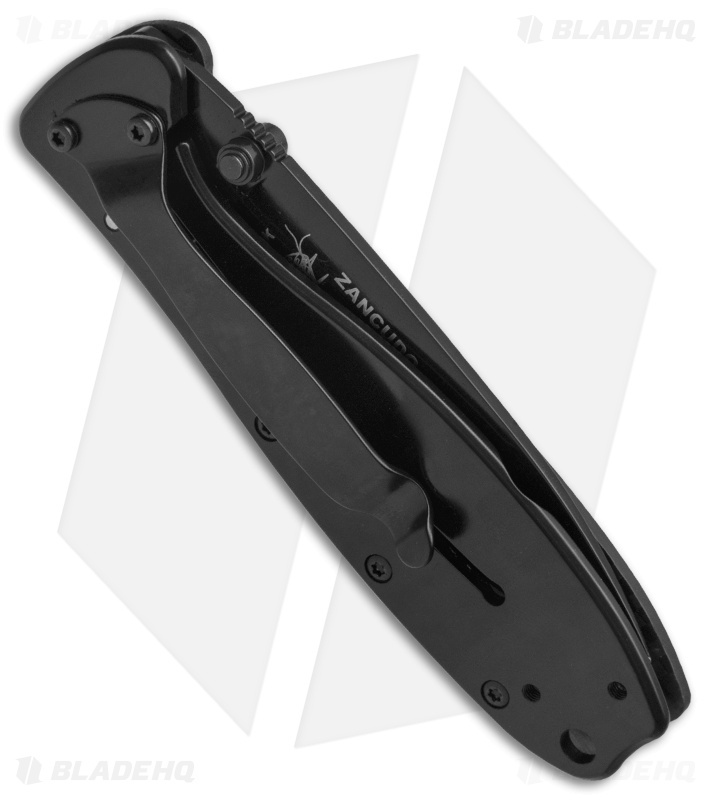 The Zancudo (spanish for mosquito) frame lock folding knife, like the Avispa, was designed and is fully endorsed by Mike Perrin and Jeff Randall of ESEE and Randall's Adventure & Training, aka RAT. I got this for EDC pocket carry after searching around for a while comparing similar size and quality folders, because the state I live in currently has a maximum concealed folding knife blade length of 3". 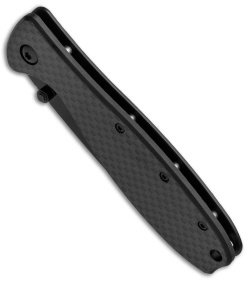 My only gripes with this knife are as follows. The frame lock release lip is tiny, and it's nearly impossible to unlock to close without using a fingernail. Secondly the black coating isn't awesome, not sure what it is. I've already seen a little bit of wear doing a little testing on wood. Other than that, great materials, super solid frame lock, slick action with bronze bushings, D2 steel blade came razor sharp. The carbon fiber handle scale on the one side is slick, but the ergonomics of the knife are very good so for your typical EDC tasks it probably won't matter.